Having grown steadily over the last several years, ‘elearning’ is no longer seen as a fad, a digital trend or even a niche discipline. Instead, it has become a key tool for any organizations looking to upskill their employees as quickly and efficiently as possible – and the industry is growing all the time! That being said, when approaching elearning for the first time it can be easy to focus too much on the more disruptive elements. For example, a certain company could be offering customized VR simulations, but an expensive option like this will hardly be suitable for a startup with only a handful of employees. It is important to consider carefully exactly what you need from elearning in order to find an option that will suit your purposes, but where should you start? 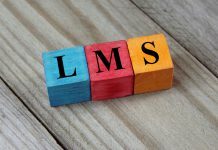 One of your most important considerations at this point should be your ‘Learning Management System’ (LMS). In essence, this is the platform that you will use to distribute and track the success of your online course content. Employees will log in to your LMS to access, download and even share learning materials. At the same time, users will generate valuable metrics which can be used to continuously improve your training package as a whole. More impressively, a well-structured LMS can accommodate multiple perks and training features. You might decide to utilize gamified elements, or perhaps interactive videos unique to your company. Certain LMS options will also be mobile-friendly, while others will be easier to customize using your unique company branding. Popular LMS systems like Docebo are already employed worldwide. 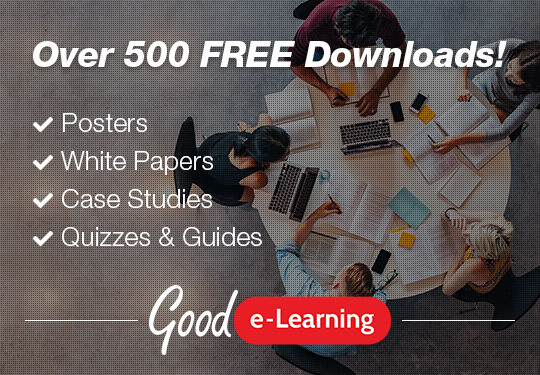 Indeed, value-added resellers such as Good e-Learning can even incorporate unique elements to give users more value out of their subscriptions. 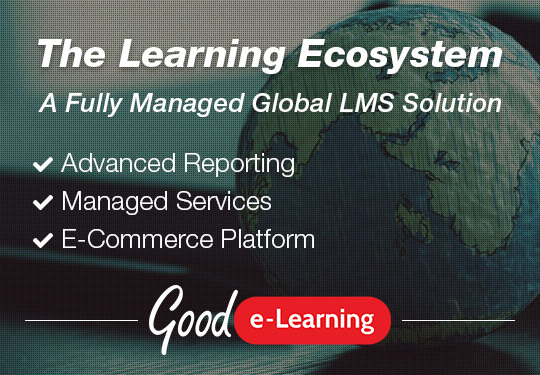 However, that is not to say that a single LMS platform will suit all customers. Different options will provide features and capabilities which may not even be relevant to certain industries, or to companies of a certain size or location. 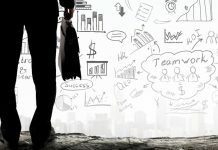 In order to ensure that you can choose an LMS that will suit your unique requirements, it will be important to keep in mind not only your learning objectives, but also structural and cultural factors such as the size of your workforce or the languages spoken by any multinational employees. If a certain LMS provider cannot meet these needs, you will naturally need to look elsewhere! 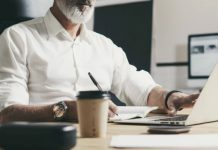 If you have previously relied on instructor-led training and are new to online learning platforms, you may be unsure about the potential benefits of an LMS. 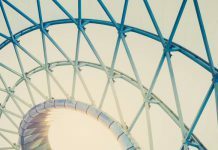 While it might sound easier to simply keep copies of any digital resources and email them out as necessary, having a centralized platform which employees can access freely offers a number of unique advantage. 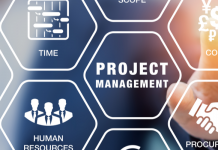 An effective LMS will be built around the unique requirements and objectives of your organization. A white-label option may well be cheaper, but there will be less guarantee that it will be able to suit your exact requirements and KPIs. For example, you may find that it will not allow you to upload videos, or employees could struggle to access it using mobile devices. Instead, providers like Good e-Learning will base the design of your LMS on your own niche structure and objectives. These days, an increasing number of employees are working remotely, and even across multiple time zones. Many businesses are even outsourcing entire departments to other continents, whether to save money or create footholds for expanding into new markets. However, as exciting as this might sound, it does create additional problems when it comes to employee training. Workers at different locations around the world may be used to entirely different learning styles than what you are familiar with. While the training materials may well need to remain consistent, you could still be required to try new methods for delivery depending on the location and makeup of your students. With a well-built LMS, a company can allocate different training materials to specific groups. 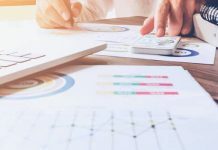 For example, you may choose to disseminate material in a certain language to a select handful of employees, or you could track entirely different user metrics in order to judge success for different locations. Even better, digital resources are far easier to edit and customize than hard copies, so any required changes can be made painlessly. While there are certainly a number of advantages to pursuing instructor-led training, these tend to be lost when addressing a large group of people. Students will not be able to enjoy a personal touch, and in a droning lecture many employees may soon lose interest and switch off. An LMS is an extremely useful tool for when you need to educate a large number of employees at once. Not only will it allow you to disseminate information to large groups without any trouble, but it will also track user metrics even from thousands of employees. This can allow you to both judge the effectiveness of your training program as a whole and create more personalized experiences for each user, as depending on their performance they may well show a greater aptitude for certain learning styles or topics. When you first begin training for a new job, it can be useful to learn alongside your fellow starters. Peers can work on group exercises, helping each other to learn and developing teamwork skills that will be invaluable once they fully start working. Many LMS systems will incorporate social features, such as digital group exercises, forums or even options to share materials and achievements. This can help to overcome one of the oft-quoted disadvantages of elearning: that it is too impersonal. By building a community of learners, you can not only make the experience more enjoyable for your staff, but also more engaging. Living in the fourth industrial revolution often makes us forget that the introduction and adoption of new technology is nothing new when it comes to business. Automation has been an excellent way to save money for hundreds of years, and elearning is no different, with digital training delivered via an LMS often costing far less in the long term than instructor-led training. Consider for a second how much you need to pay for with classroom training. As well as the cost of hiring a trainer (or several), you will also need to factor in booking the training space, travel expenses, hard copies of training materials and even stationary. Digital content, on the other hand, can be consistently reused and easily updated. While the initial costs of an LMS may seem high, the long-term savings will be substantial. 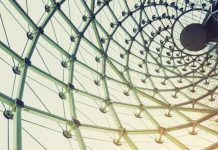 When making a major purchase like an LMS, it can be tempting to opt for a simple white-label option. However, making the effort to include custom branding on your LMS can do wonders for employee morale. To put it simply, showing your company’s dedication to training will make an excellent impression on your staff. You could, for example, have higher level executives ‘introduce’ themselves via bespoke videos, or even include a company mascot to help guide learners in place of teachers. Remember, impressing new starters early on will be crucial for retaining them down the line. What is the best online LMS for training management? Again, which LMS will be best for you will very much depend on the requirements of your company. There are a few features which will be common across multiple platforms, but you should always make sure that any platforms you consider offer exactly what you need. It will also be important to consider the hosting options available with each LMS. This will decide on how easy it is for employees to access your training materials. Remember, the best choice will often depend on your current IT infrastructure, so be sure to consult your IT staff before making a decision. Previous articleWhat is Enterprise Architecture (EA) and TOGAF?